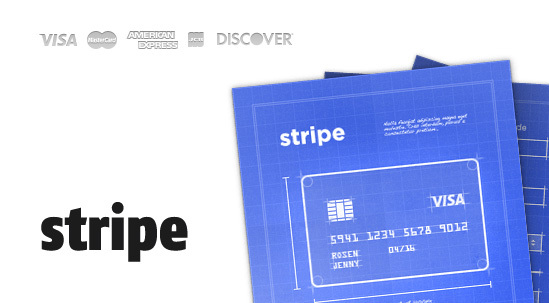 Payments are processed by PayPal or Stripe.com. You can also pay via any major debit or credit card. You don't have to have PayPal account to pay for our products, you can simply use your credit/debit card. If you have any problems with payment or checkout, we can always call you back and take the payment over the phone. Please contact us via webchat or email info@aqua-mania.us stating the item you wanted to buy, the cost of it and your telephone number.